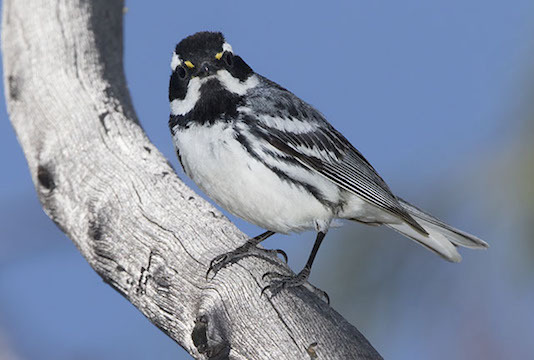 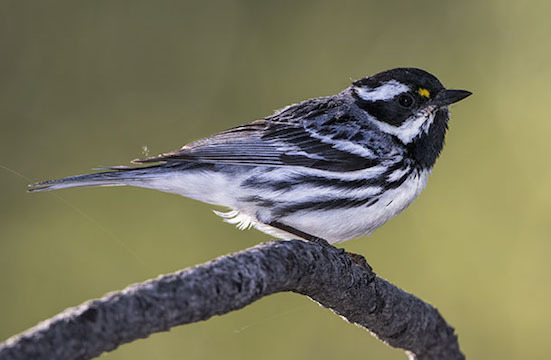 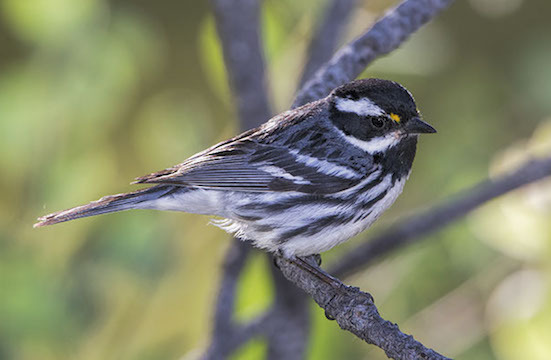 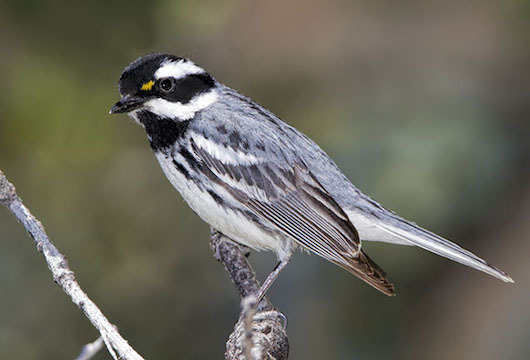 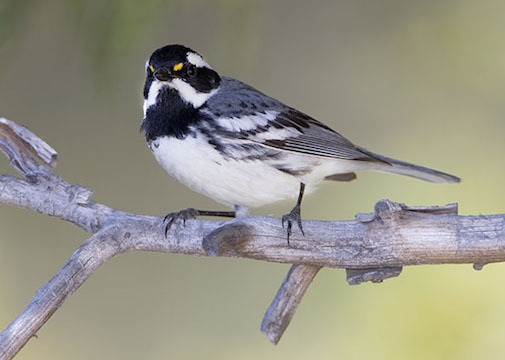 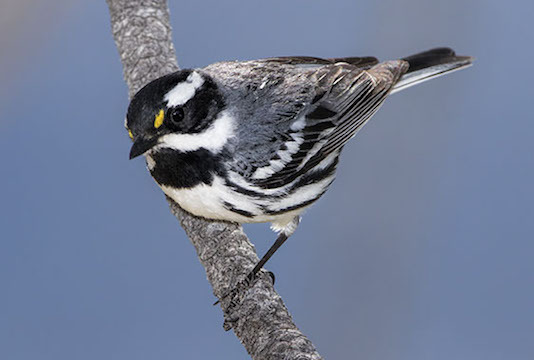 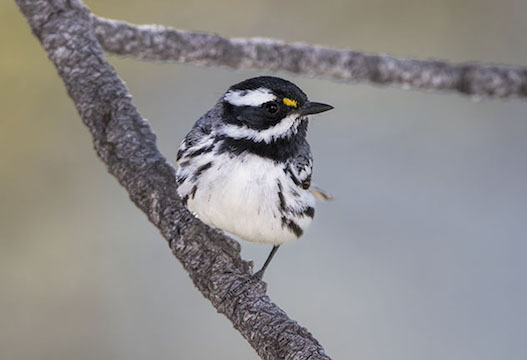 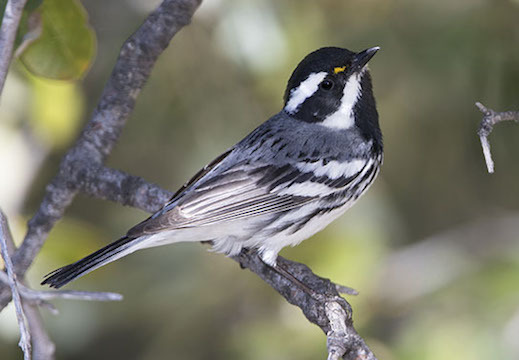 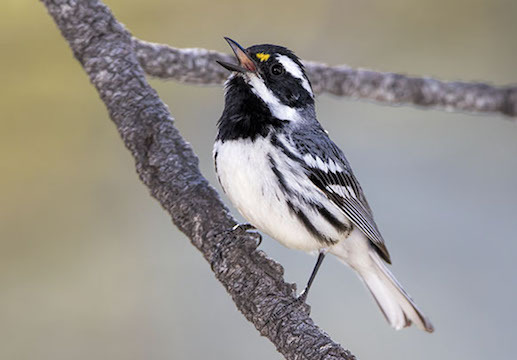 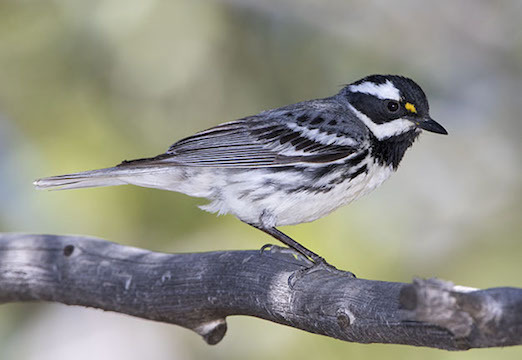 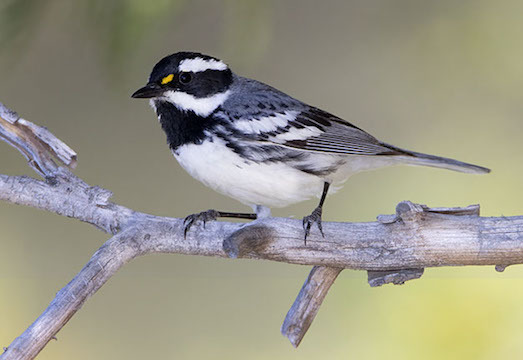 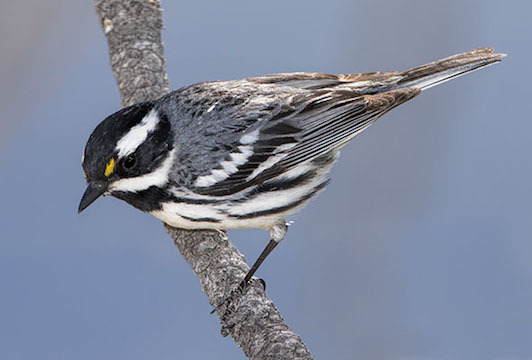 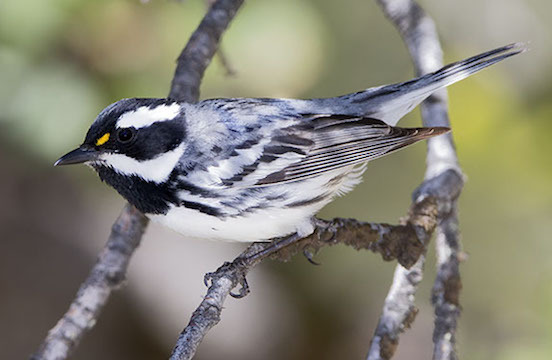 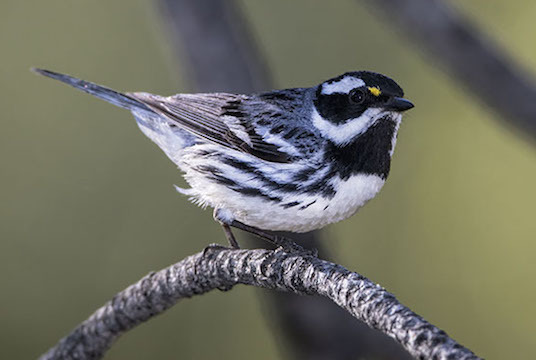 Although they do not sport a lot of flamboyant colors (other than a small yellow spot in front of the eye), black-throated gray warblers are one of my favorites among the wood warblers. 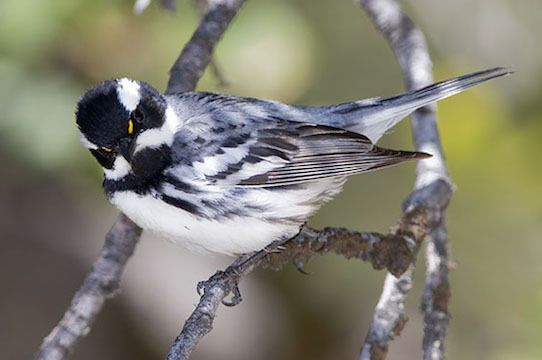 Both sexes have an elegant set of black, white, and gray markings. 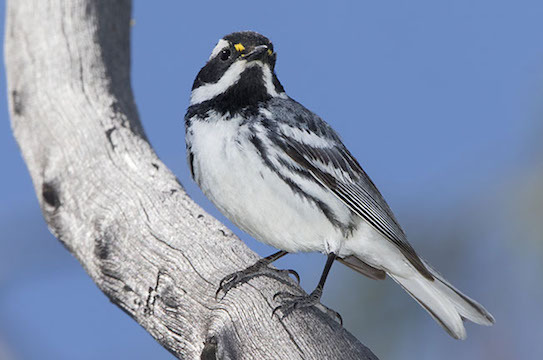 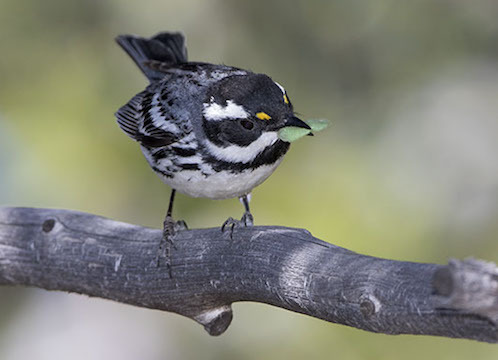 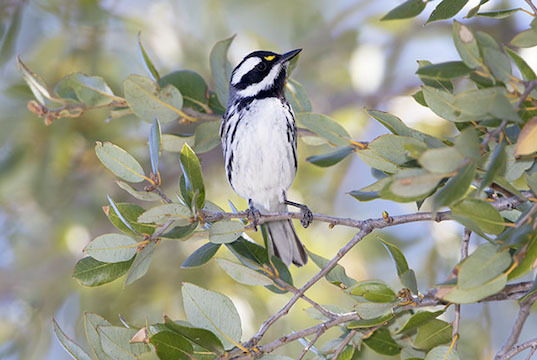 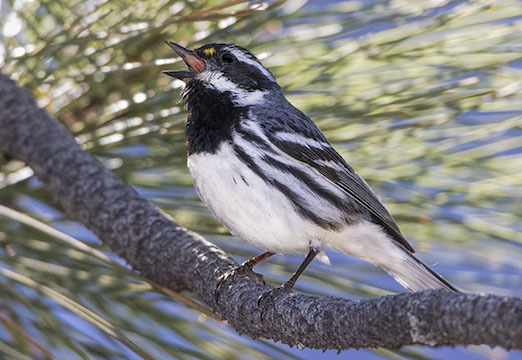 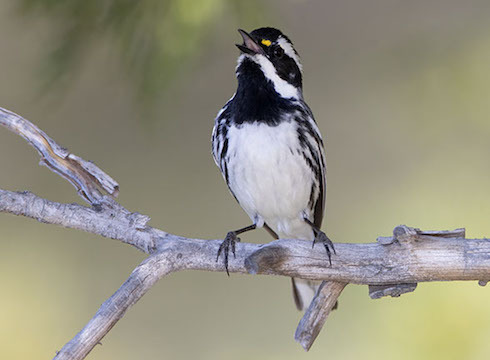 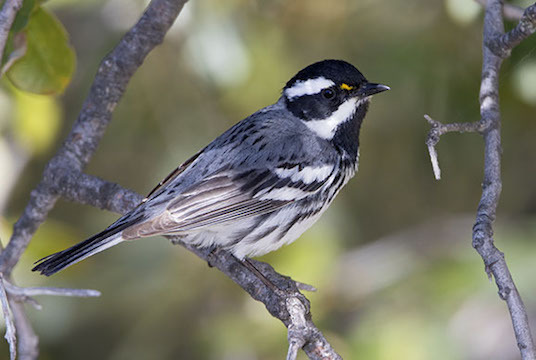 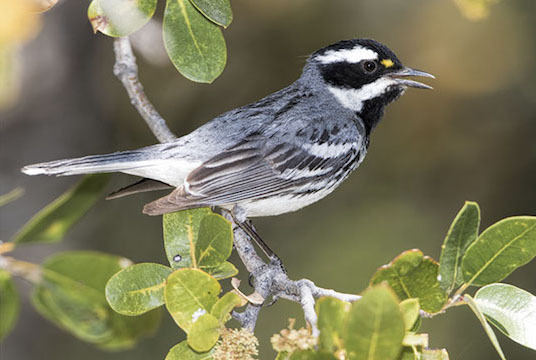 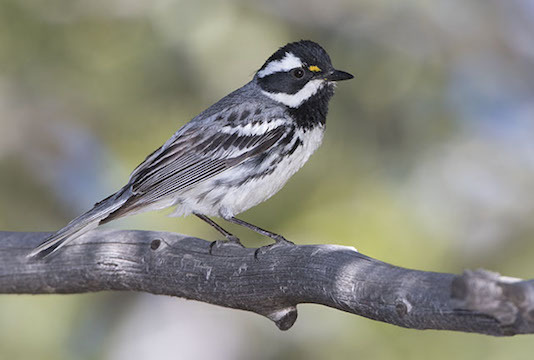 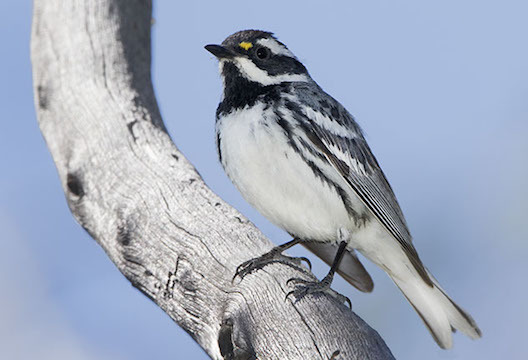 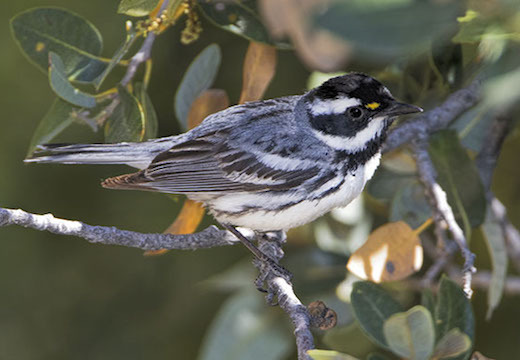 These spring males were photographed in mixed pin-oak woodlands in the San Jacinto Mountains in southeastern California. 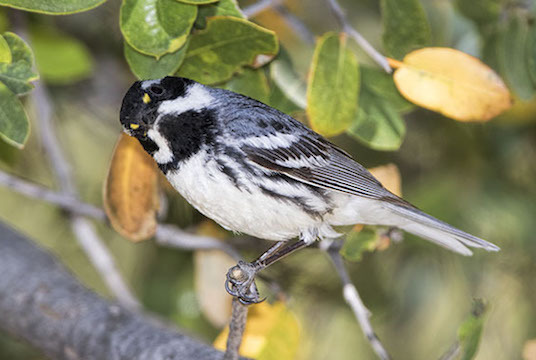 Other images of this species are here.